The Scottish Government are consulting on “places, people & planning” which sets out twenty proposals for change which aim to strengthen the planning system and support sustainable economic growth across the country. The responses will help inform the drafting and production of a draft Planning Bill which is to be introduced to Parliament in Year 2 of the Parliamentary Programme. Voluntary Health Scotland’s response looks at planning as a public health issue and highlights the relationship between place and health. 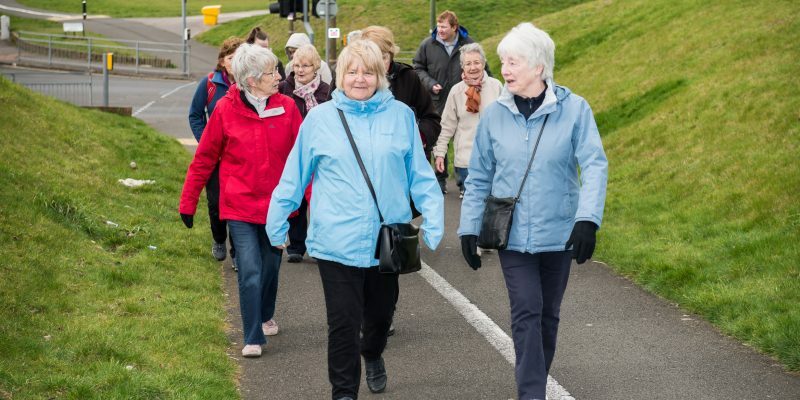 Our response discusses the impact of place on health inequalities, access to green space, transport and connectivity and creating cohesive communities.